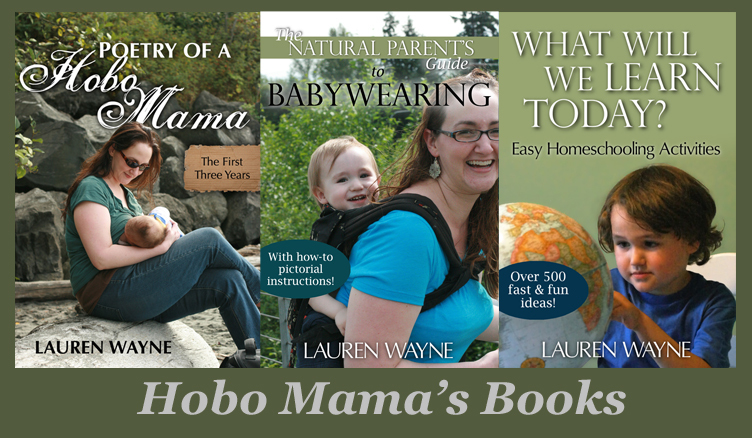 Hobo Mama Reviews: BabyLegs: 75% off $75 Ho Ho Holiday Clearance Event! I love BabyLegs for keeping little legs warm when my baby's pants hike up while babywearing and for a convenient diaper changing or EC outfit (tee or onesie + BabyLegs around the house). My little guy needs them for crawling on stairs and falling as knee padding as well. Also, they're dang cute! The one thing I'll warn you about is to HURRY. Clearance sales mean they're clearing out the old merchandise, so rush in now to get your favorite styles before they're all gone!